Please click to view the repor prepared by the Human Rights Law Research Center. 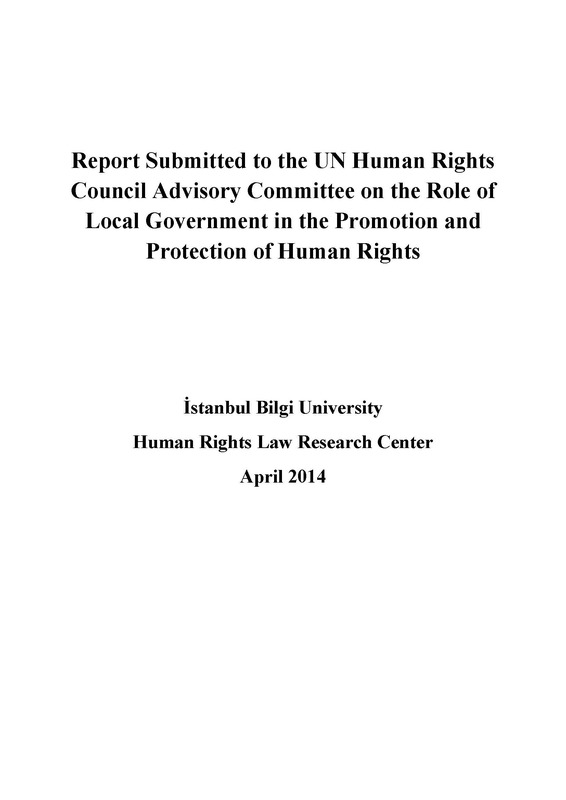 Please click for other reports submitted to the Human Rights Council Advisory Committee. Please click to view the final report submitted to the 13th session of the Human Rights Council (A/HRC/30/49).